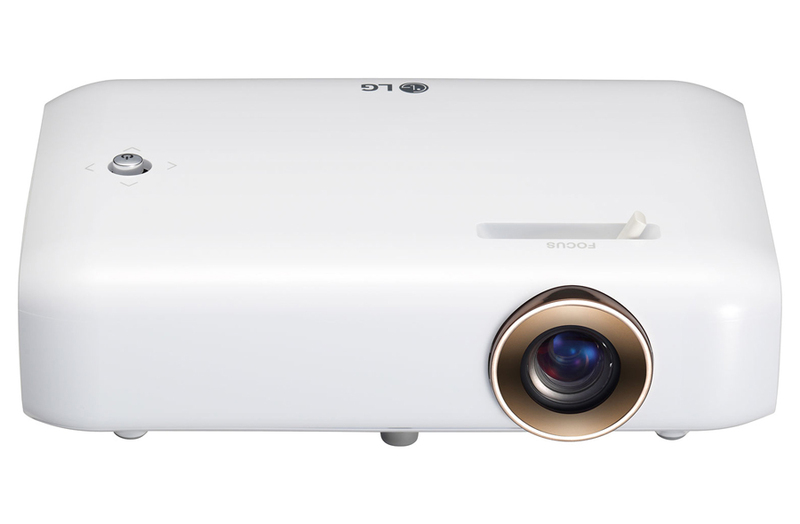 Set the stage for success with a projector from LG. 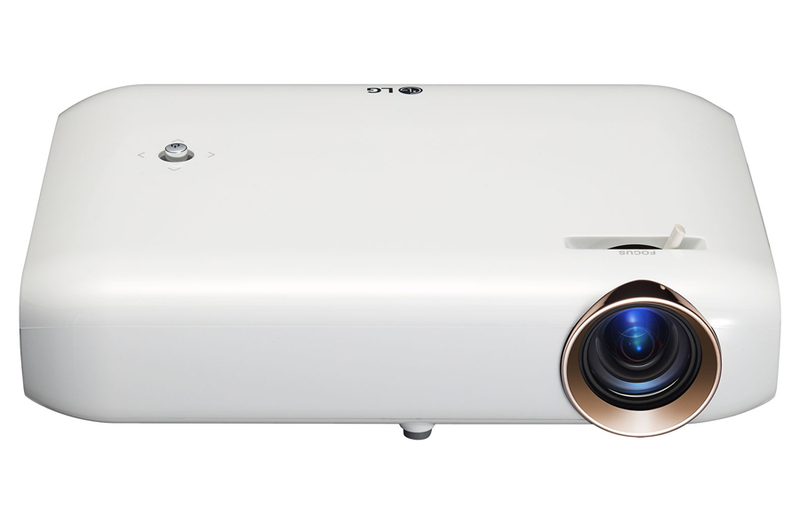 Our projectors offer cutting-edge solutions to boost colour intensity and provide the sharpest images. Take your home or office to the next level with an LG LED projector. 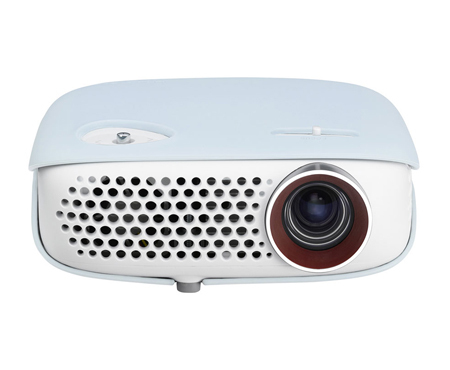 LG Micro Portable LED Projectors are true solution for projection, movies anywhere at any time. 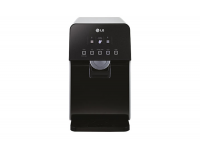 With Very light weight and compact design – it is very convenient to carry everywhere. 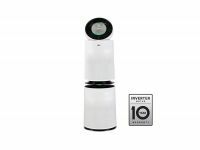 These small projectors come with great speaker qualities.